Renting a climate-controlled storage unit is beneficial for many reasons. Summertime temperatures in Bergen County average 82 degrees. So when you think about a self storage unit, choosing one inside a climate-controlled building is like storing your valued belongings in an extra room at home. Heat and humidity are a factor when choosing where to store your belongings. 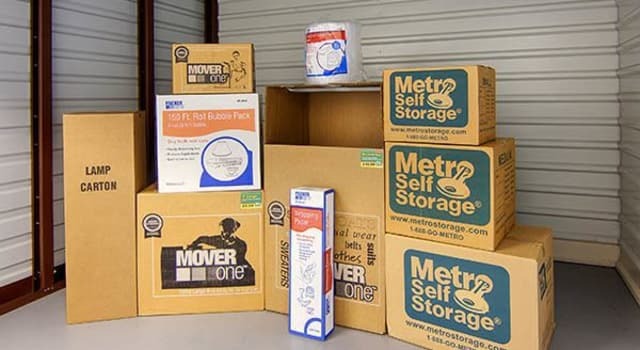 Metro Self Storage offers an enclosed climate-controlled building with several benefits. These include protection from pests and dust throughout the year. Additionally, it's not just the summer heat that determines whether or not to rent a climate-controlled storage unit in Wood-Ridge. New Jersey wintertime temperatures dip into the low 20's — that’s below freezing. If you suddenly find yourself moving in the dead of winter, you’ll be grateful for our brand new indoor storage facility near Carlstadt. Our storage units are in a fully enclosed building and feature large loading bays and oversized, freight elevators to make accessing all storage units efficient and convenient. Our friendly, expert storage team is dedicated to providing you with the best storage experience in town. Call or stop by today for a personalized tour of our Wood-Ridge self storage location.